Want to tour with a string group and a jazz band? Two choirs and a concert band? Or perhaps you want to combine with the Performing Arts department? We've got you covered - our experienced team of music professionals know all the ins and outs of touring with multiple ensembles, and will design a bespoke tour that meets all of your varied requirements. With over 26 years in business specialising in music tours, Tour Time are the experts you can trust to deliver you moments that matter. Enjoy exploring the natural beauty of New Zealand on a combined ensemble tour that incorporates informal concerts, masterclasses with leading clinicians and cultural activities. 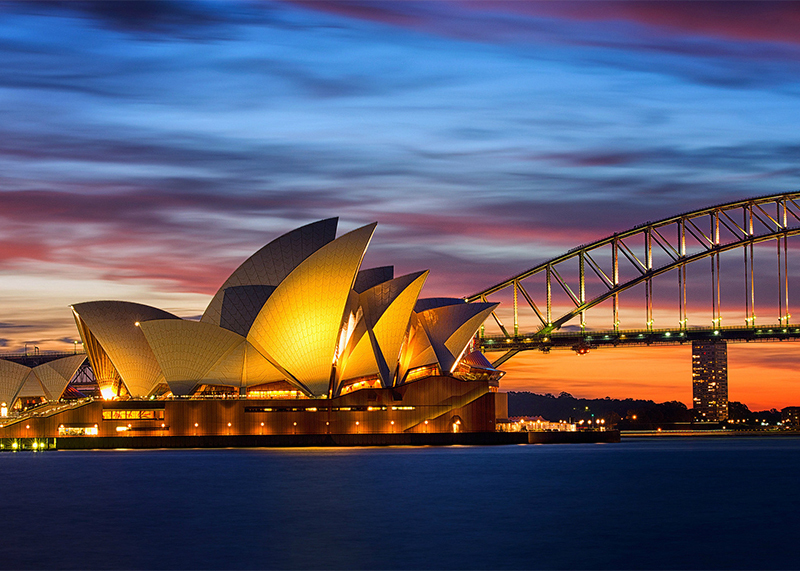 The outstanding Australian International Music Festival is waiting to welcome your choir, orchestra and concert band for once-in-a-lifetime performances at the Sydney Opera House. Europe is calling! Your choir, orchestra and concert band can all perform at the stunning Musikverein in Vienna as part of the SCL Youth Music Festival, on a tour that also takes in Germany and the Czech Republic. 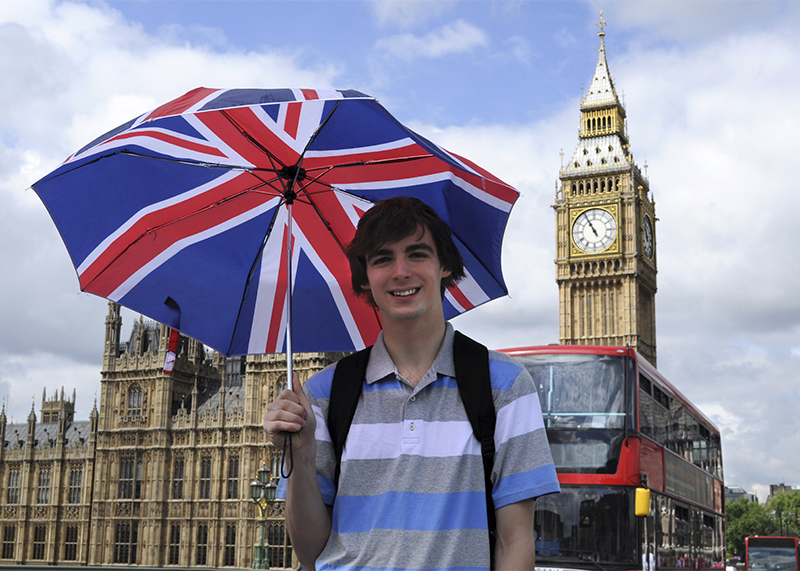 Choral, instrumental and performing arts ensembles can combine for a fun, enriching and memorable tour to the UK. Take in the buzz of the West End, marvel at the cathedral acoustics and perform in stunning venues. A combined ensemble tour to the USA offers your groups a range of opportunities. From high-profile performances in iconic locations to workshops with the stars of Broadway shows, this will be a tour to remember! 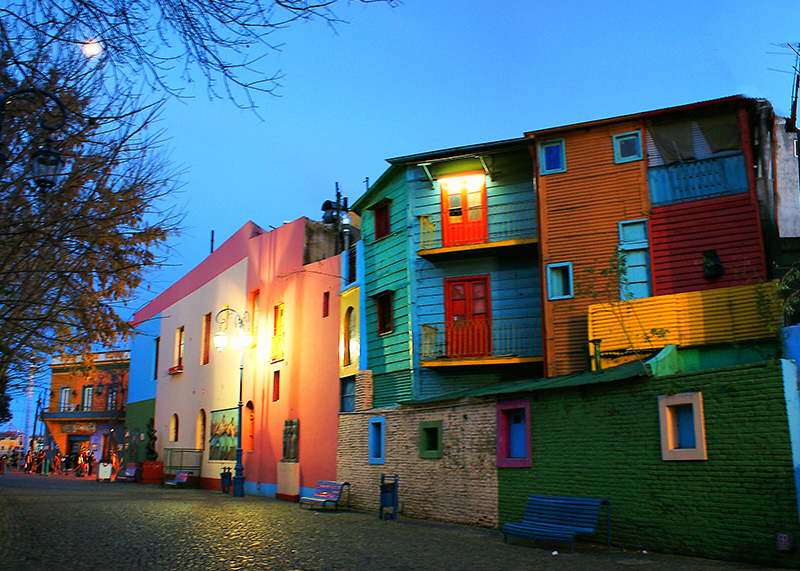 Enjoy the melting-pot of cultures in Argentina, with a combined tour to a truly memorable destination. Perform to adoring crowds and then give something back as you take part in a community outreach program for disadvantaged youth. Make music and memories when you tour with your ensembles to Singapore and Malaysia. Experience the blend of old and new, share cultural heritage on a school exchange and entertain the locals with your public performances. “They know what they are doing when it comes to music and choral tours, and through their expertise and networks, they have access to ensembles, community choirs, schools to help arrange choral exchanges and/or master classes.